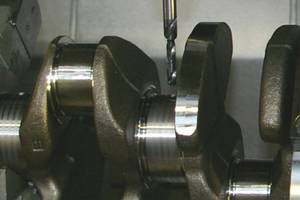 Oil to prevent over-heating of metals in cutting and drilling activities. 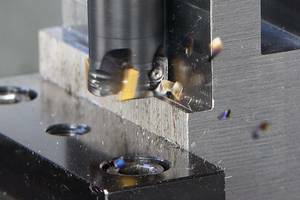 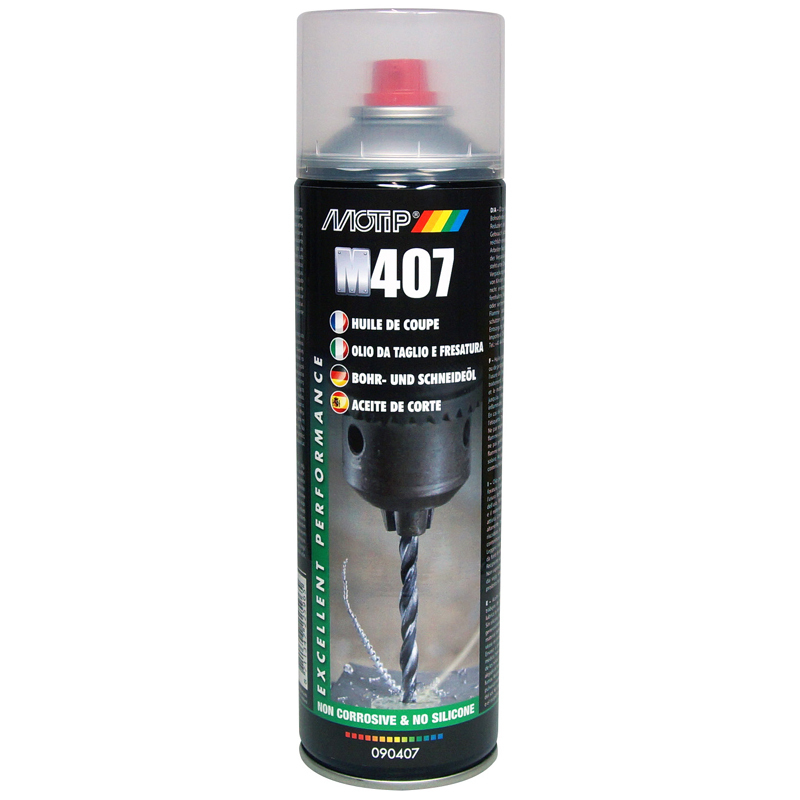 Cut and drill Lubricant protects and lubricates the tool and reduces wear of the tool. 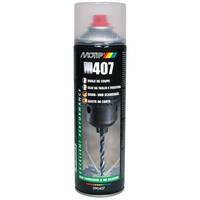 MoTip Cut and Drill Lubricant is silicone free and non-corrosive.